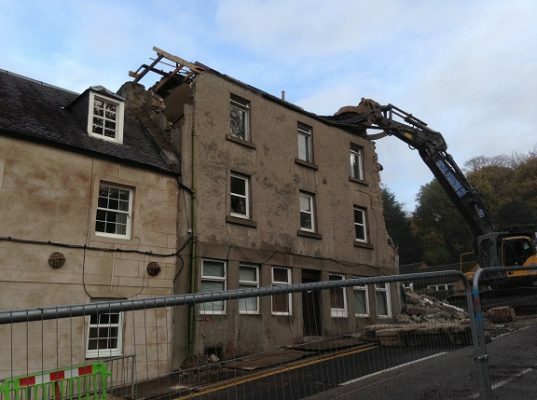 Central Demolition Limited were awarded the contract for the demolition of existing 2 and 3 storey flats at Prospecthill Circus, Glasgow. In preparation for the structures being demolished, all services were disconnected to ensure that the site was safe. All of the buildings were soft stripped, with most internal fittings being removed and transferred off-site for recycling. Heras fencing was erected around the exclusion zone to keep members of the community safe. 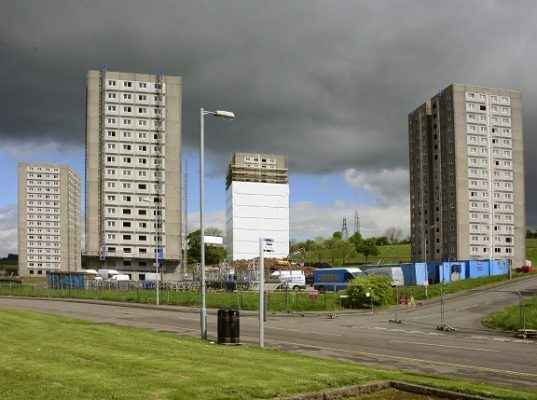 There were 18 blocks of flats in total to be demolished, all ex Glasgow Housing Association stock. 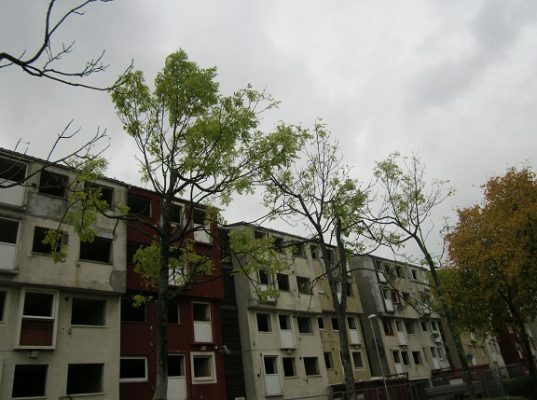 The buildings were required to be demolished to allow for new housing construction to take place in the future. All materials arising from the demolition works were transferred to our Bonnybridge yard for recycling. Although the majority of materials were recycled, all materials which could not be recycled were disposed of in a safe and responsible manner. We also completed some additional works, in the form of soiling and seeding. Although this was not a highly complex project, we did face some challenges. 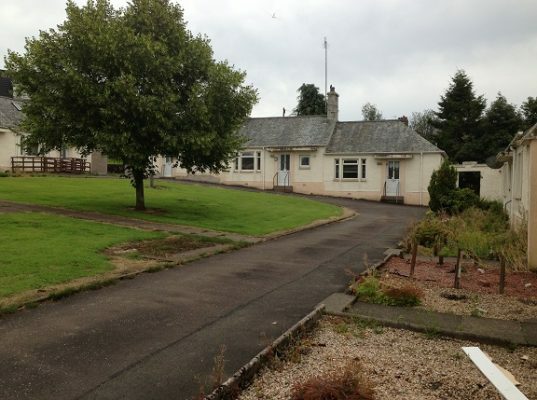 The site was in close proximity to ‘live’ buildings, including a nursery and other residential housing. 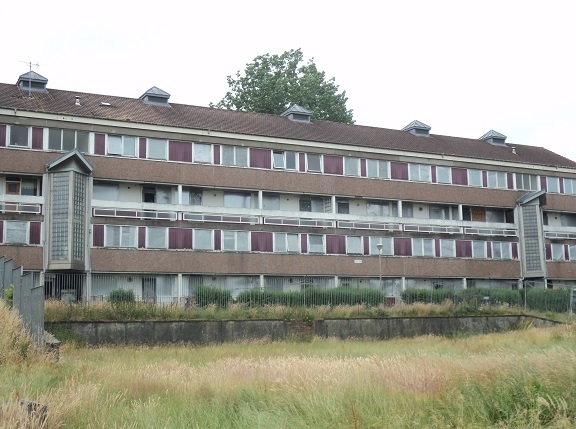 We experienced a level of site vandalism, but worked closely with the contracted security company and the local police to deter the vandals – not only to protect the site but for the sake of the vandals’ own safety too. The works were very successful. The project was completed safely, on time and within budget. 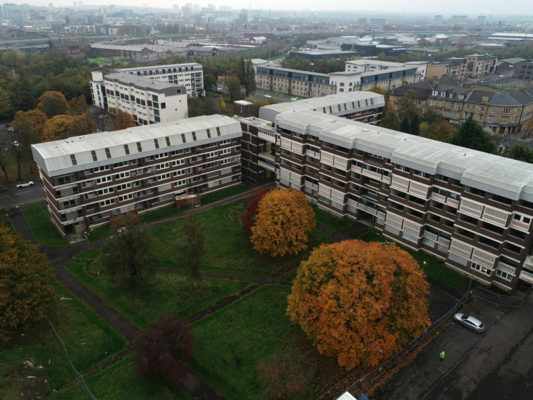 Our client, Glasgow Housing Association, were very satisfied with us as contractors and with the end results of the works. The recycling rate for the project was an impressive 95%, which is testament to our commitment to being an environmentally-friendly business.